Sedation dentistry makes it possible for people who suffer with dental anxiety, severe gag reflex, jaw joint soreness, and those who don’t get numb or just have a hectic schedule safely and comfortably restore their smile and confidence usually in just a few visits. 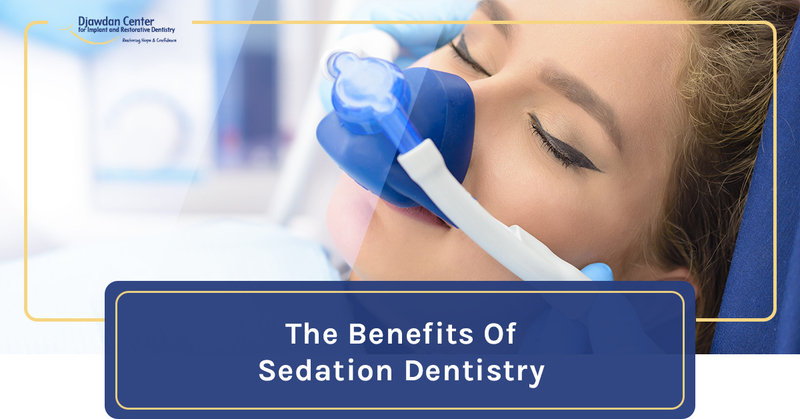 Additional benefits of sedation dentistry is that the medicine has an amnesia quality which for most patients, tends to prevent almost any memory of the visit. It is sometimes referred to as “sleep dentistry” because of this and its other pleasant effects.  Your complete comfort and safety are our primary concerns. Dr. Kian Djawdan utilizes the safest and most reliable sedation methods. He is the only general dentist in Annapolis with the licensing and anesthesia training to perform IV sedation. This level of in-depth experience with sedation dentistry and training is highly unique. Most dentists who offer sedative pills do not have the experience of being trained by anesthesiologists in a hospital residency program. Dr. Djawdan is one of less than 1% of dentist in the United States who has the training and experience to offer all three levels of sedation dentistry.  Sedation dentistry makes it possible for patients to receive the dental care they need without fear or anxiety. More procedures can be performed in a single visit, saving the patient time and money. Contact us for a consultation to learn more. Call us at 410-618-5966 or schedule a consultation online.